Be a part of San Francisco’s rich architectural history. Built in 1890, 738 Fell Street is a meticulously renovated Victorian townhouse featuring original period details throughout. 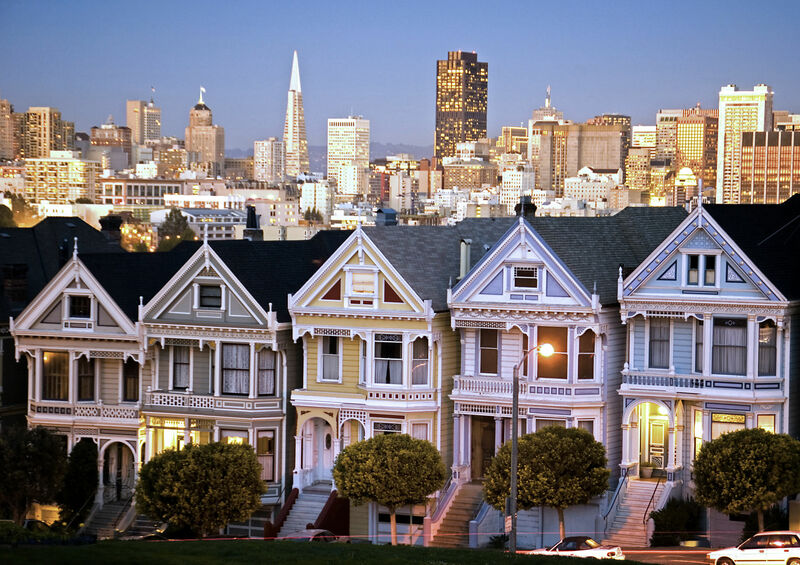 The epitome of San Francisco’s iconic “painted ladies. wainscoting moldings and high ceilings. This unit is also in a great location , within walking distance to Hayes Valley, public transportation , shopping boutiques, restaurants, Divisadero and Haight St. With gorgeous views of City Hall! Ready to make the move? Let me help! Tell me what you have in mind and get the latest listings delivered to your inbox! Thinking about selling your home? Get your comparative market analysis here! Ready to move? Keep it stress free - let me help! Keep appraised of the latest luxury real estate news - delivered right to your inbox.